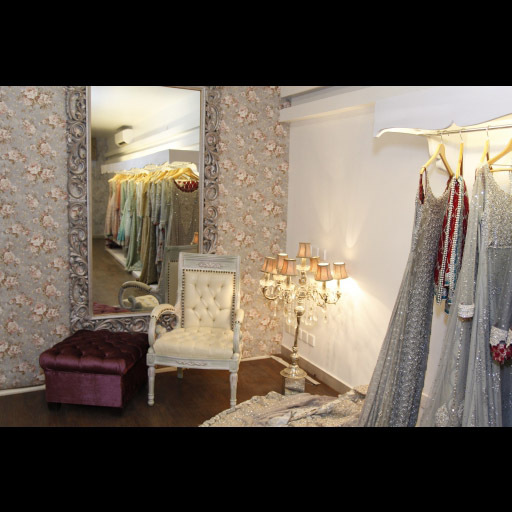 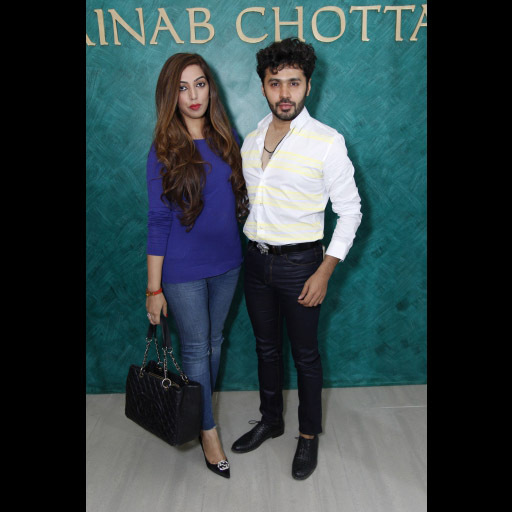 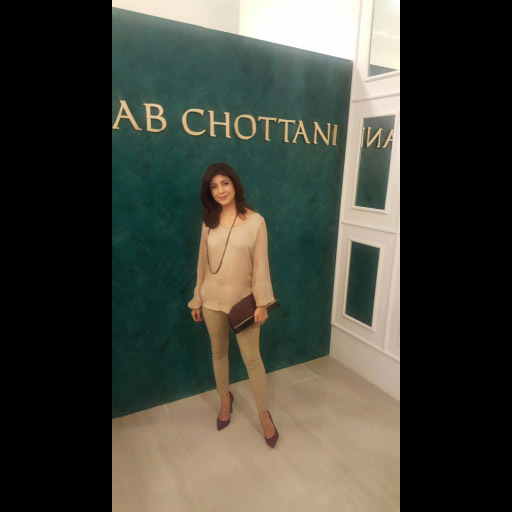 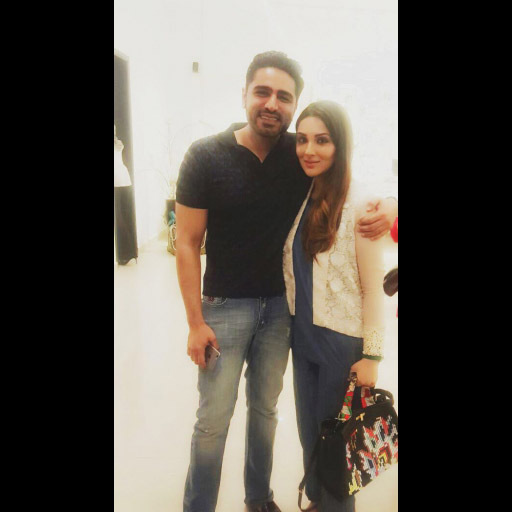 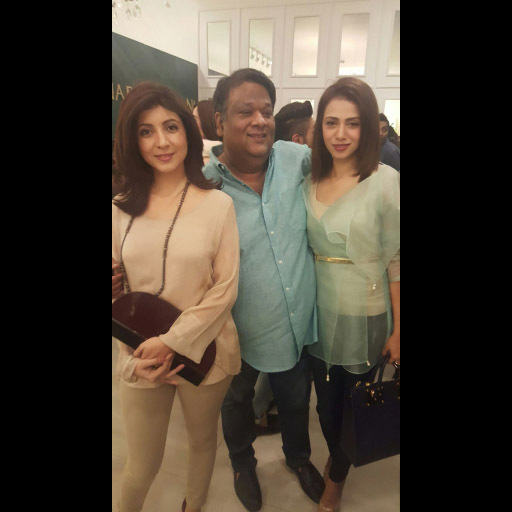 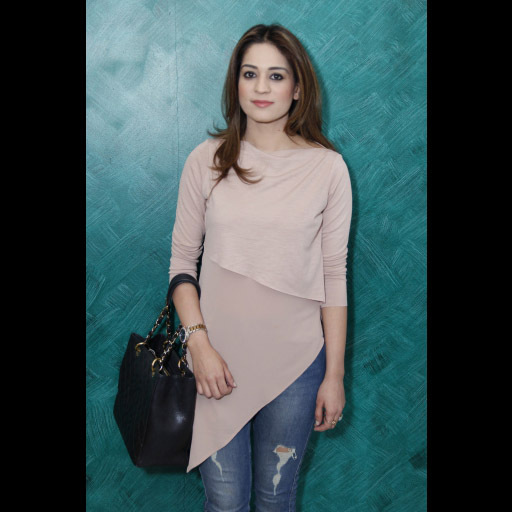 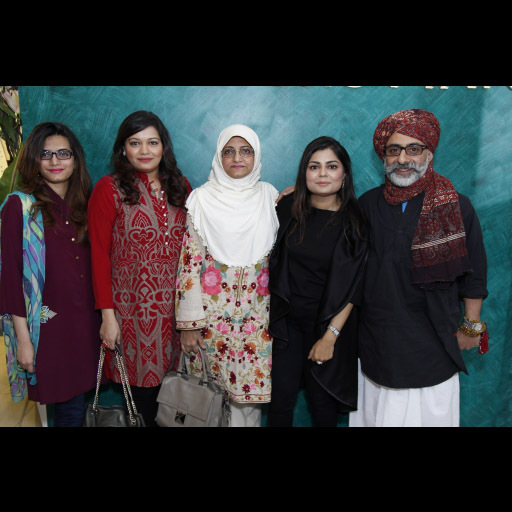 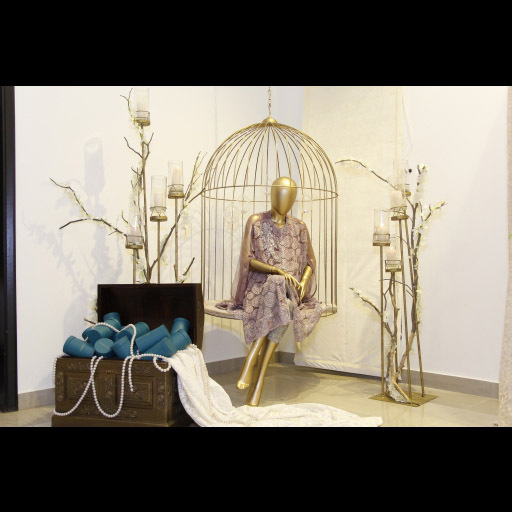 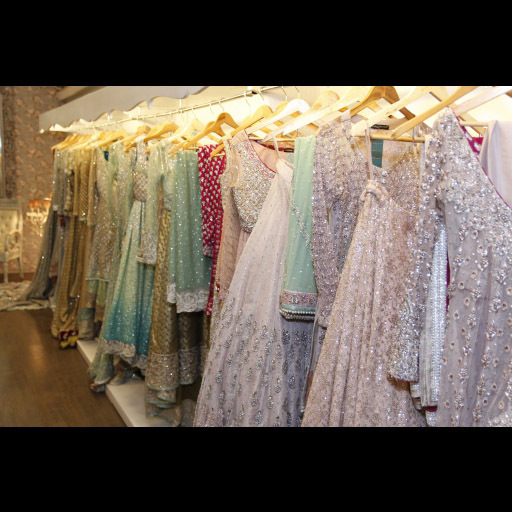 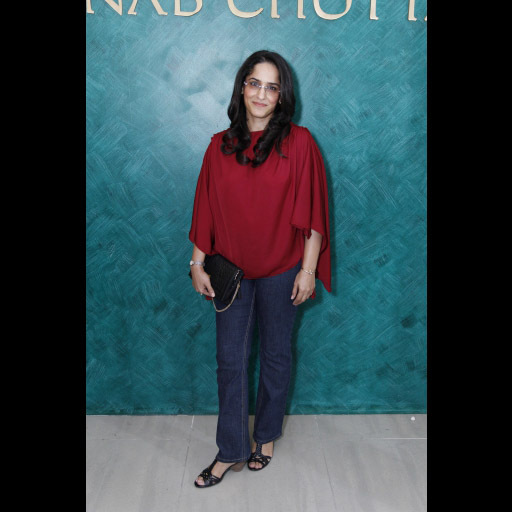 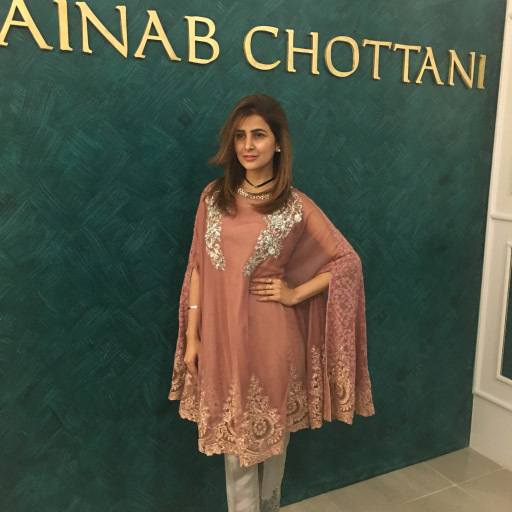 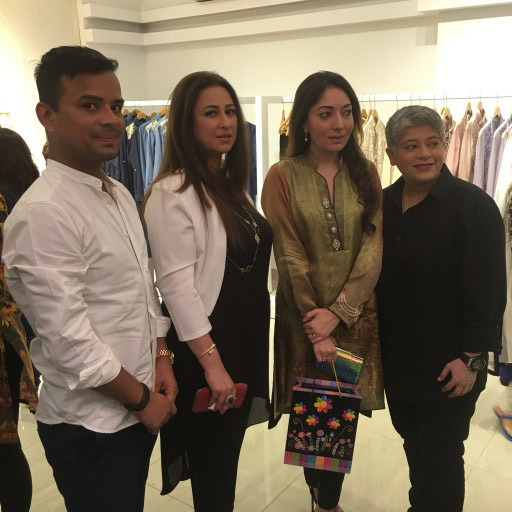 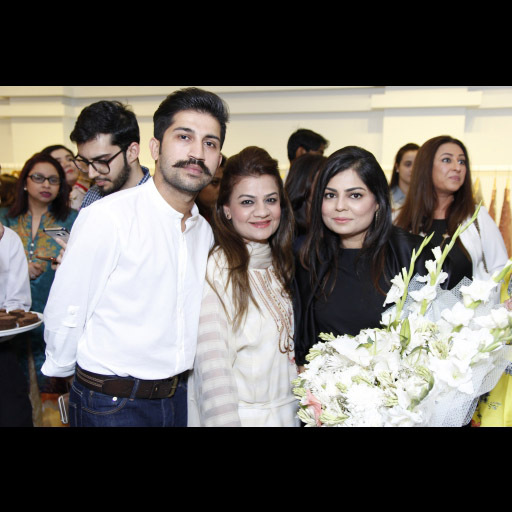 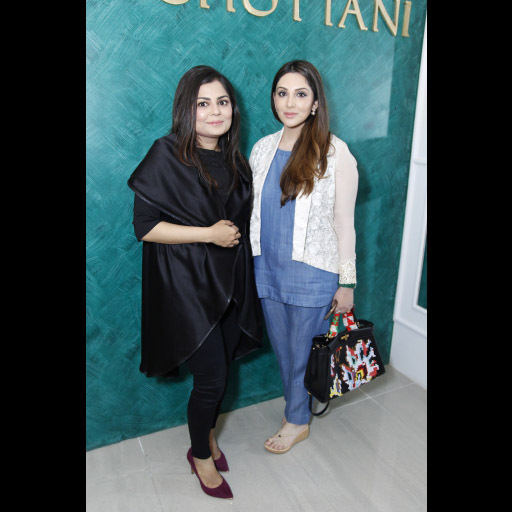 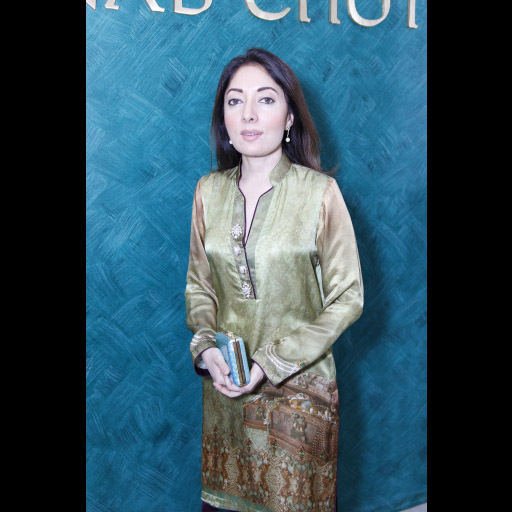 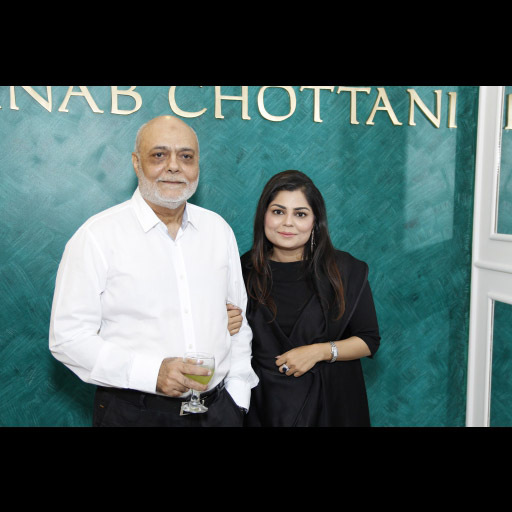 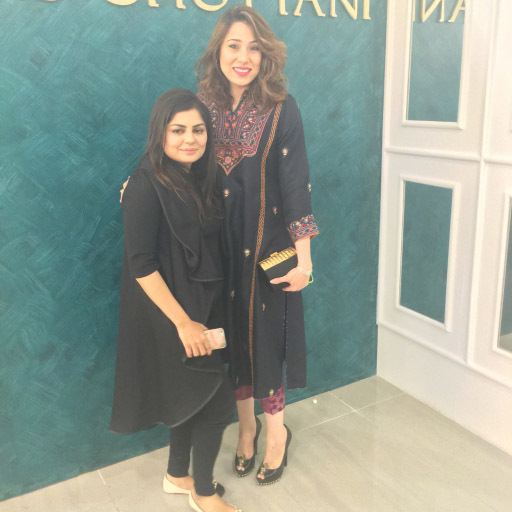 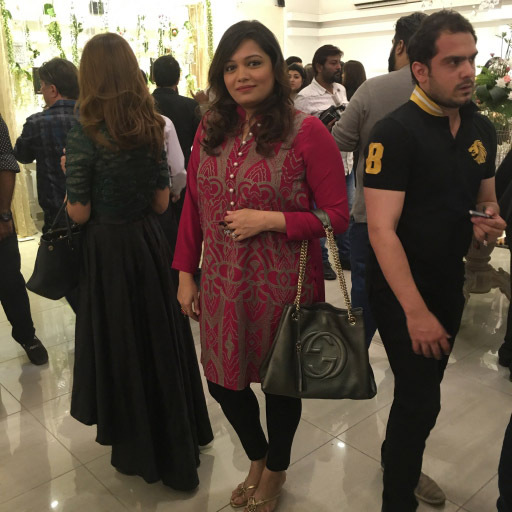 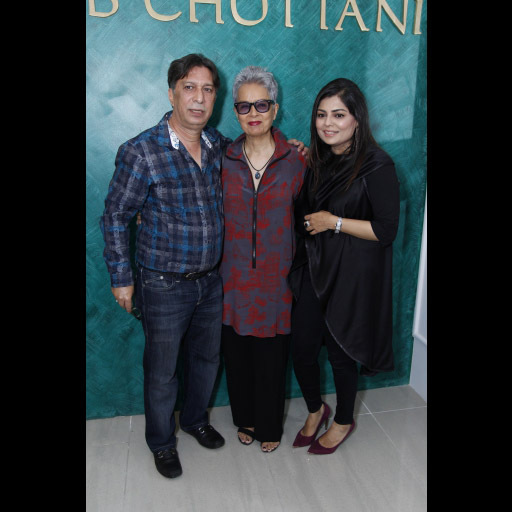 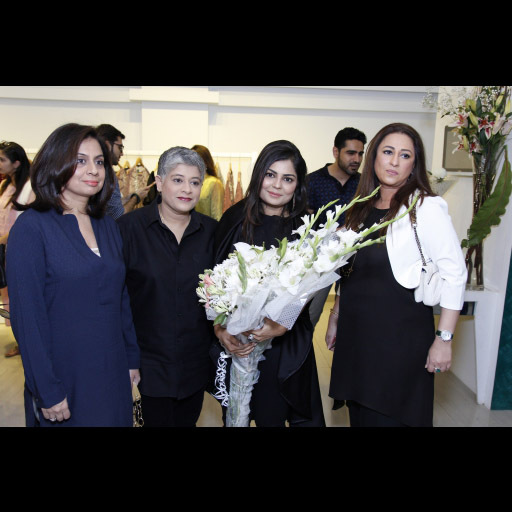 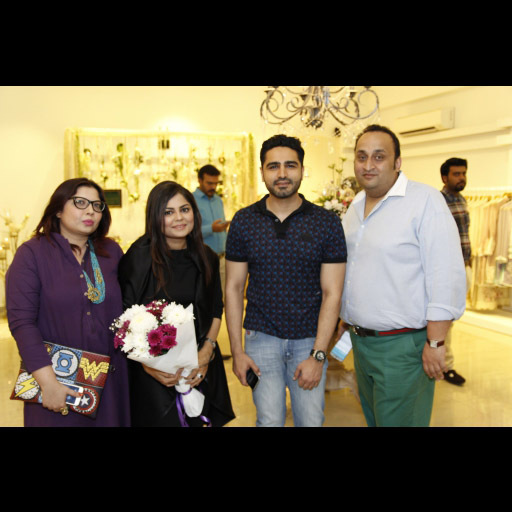 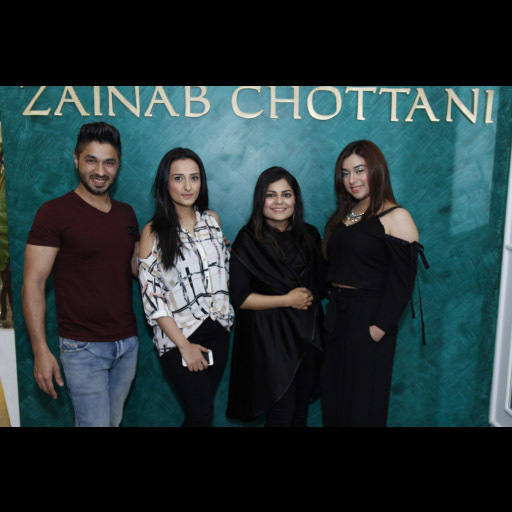 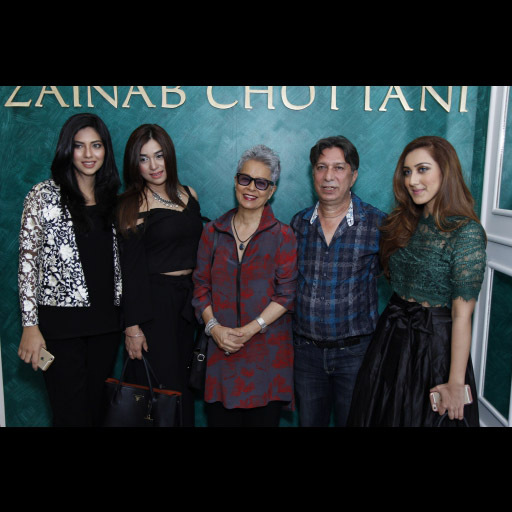 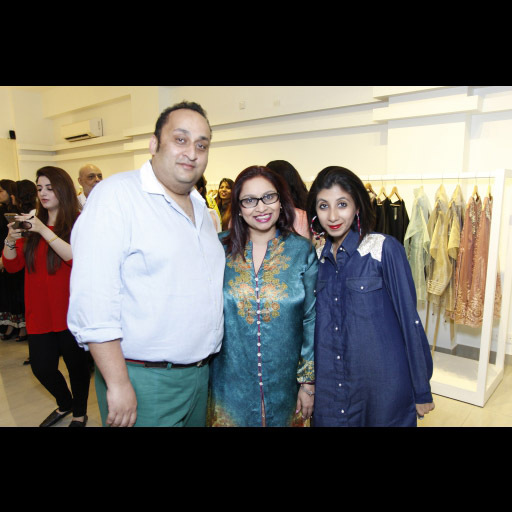 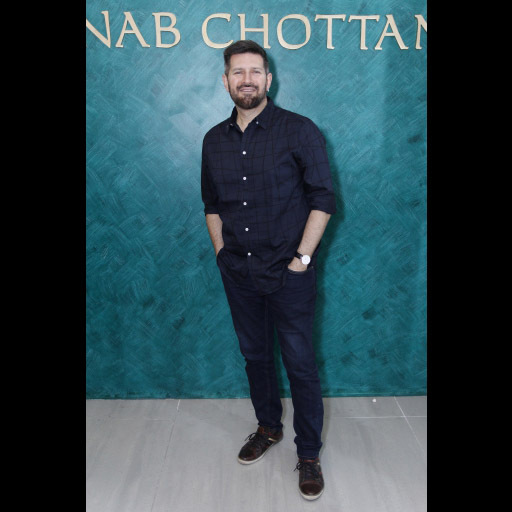 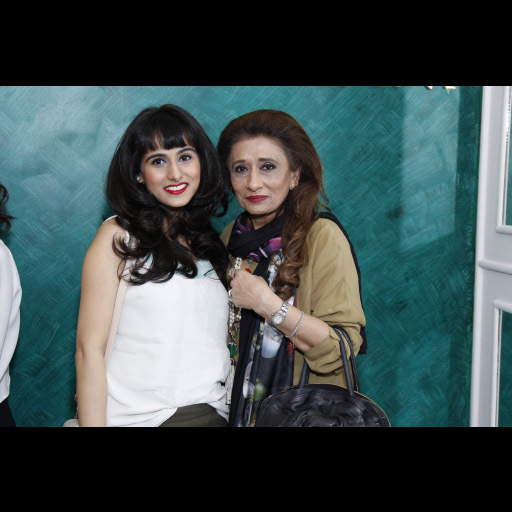 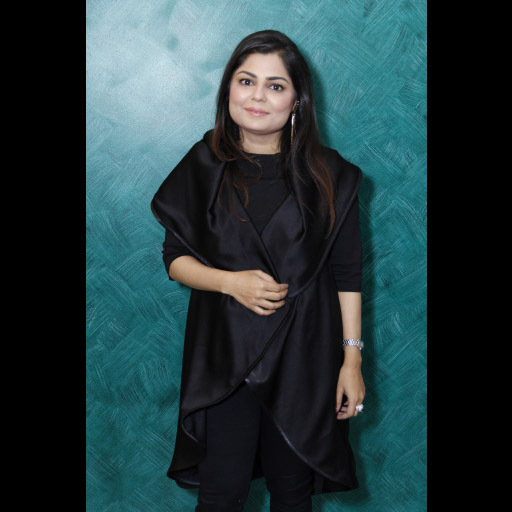 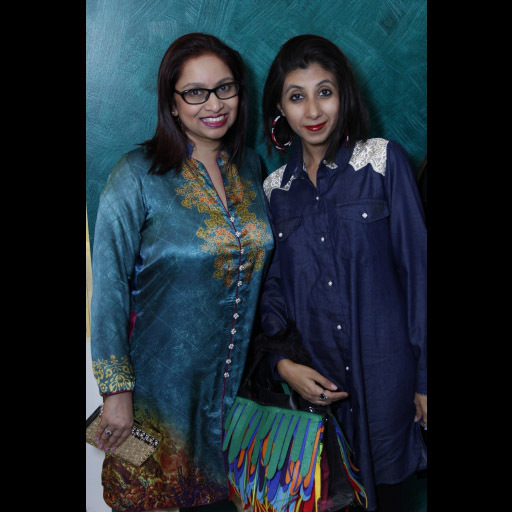 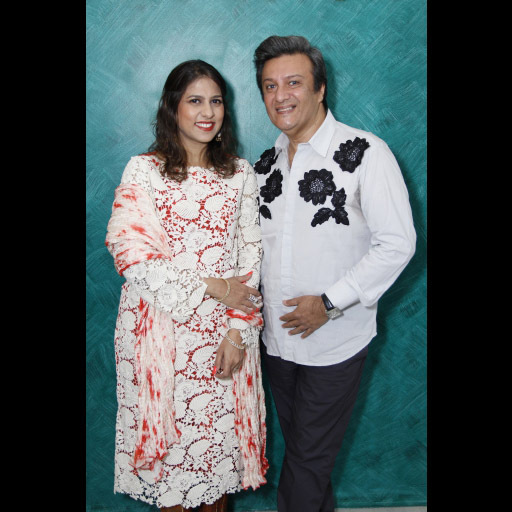 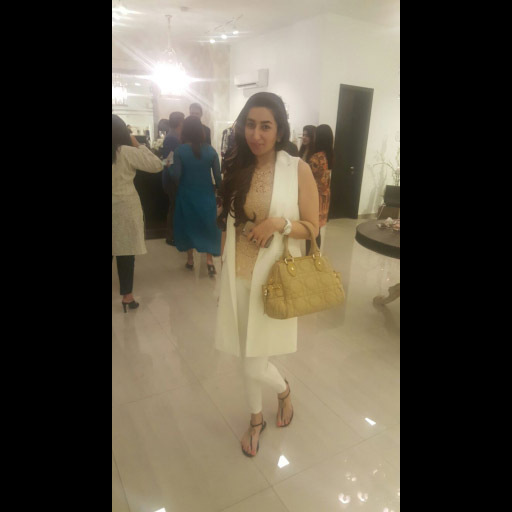 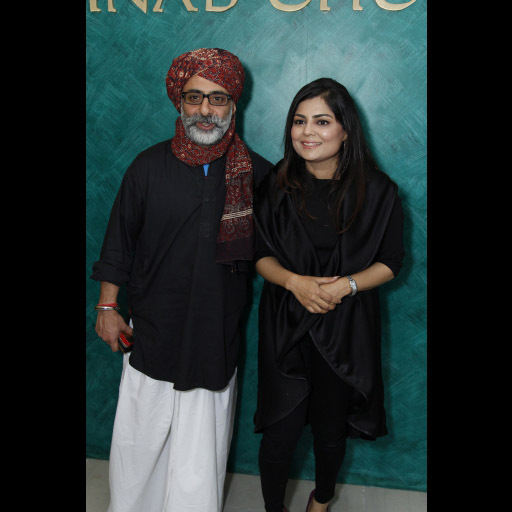 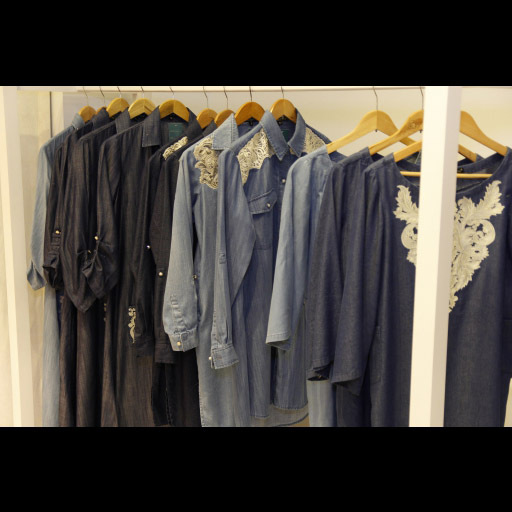 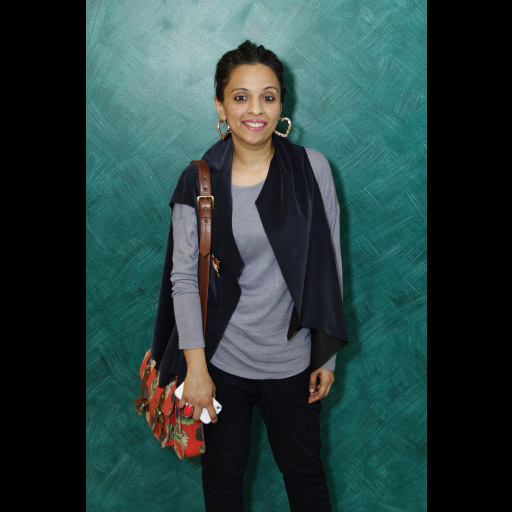 Acclaimed fashion designer Zainab Chottani to the delight of her many fans, finally launched her first flagship store in Karachi in the luxury fashion district of Bukhari Commercial Area. 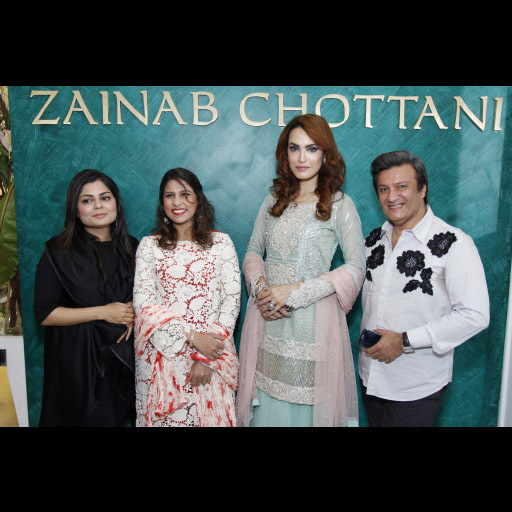 Deeply respected by the fashion community at large, the event saw a strong attendance by Zainab's friends in fashion, the media, and exclusive guests including TV personalities like Tooba Siddiqui, Moomal Sheikh, Ahsan Khan, Neelum Muneer Khan, along with Sharmila Farooqi, Sonya Khan, Nighat Misbah, Laiqa Hasan, Laeeq Akbar, Mahvish Hasan, designers Maheen Khan, Deepak Perwani, YBQ, Umar Sayeed, Mahin Hussain, Sanam Chaudhri and models Areeba Habib, Nadia Hussain, Rubya Chaudhry, Sunita Marshall. 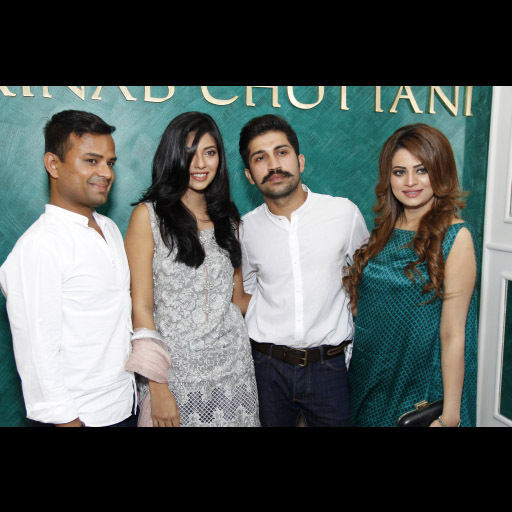 Take a look at all the photos from the red carpet launch courtesy Walnut PR.